You know that screen that you see first when you open the app? That’s what we call the “Front Page.” You might skip by it to get to your favorites list (we wouldn’t 100% blame you), but it’s actually a unique place that helps you discover exciting trailers, interesting new episodes, and older episodes you might have missed. It’s like your personal feed of podcast episodes just for you. Your front page is made up of a mix of podcasts based on your listening history, shows in your playlists, and podcasts curated daily from our editorial team. 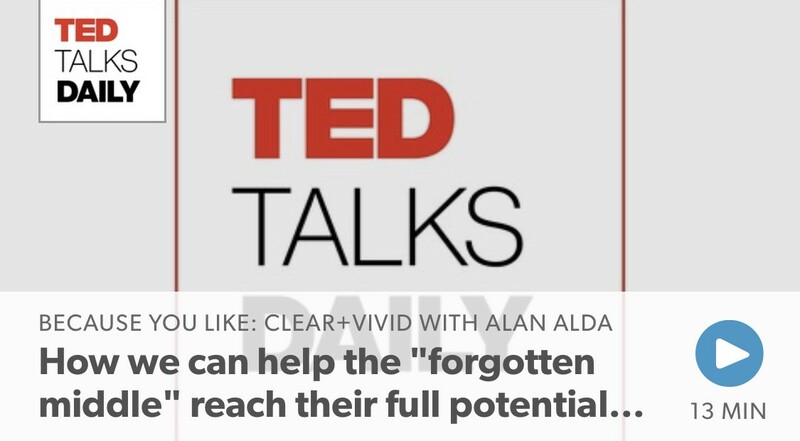 The front page is suggesting TED Talks Daily, because I listen to Clear & Vivid! 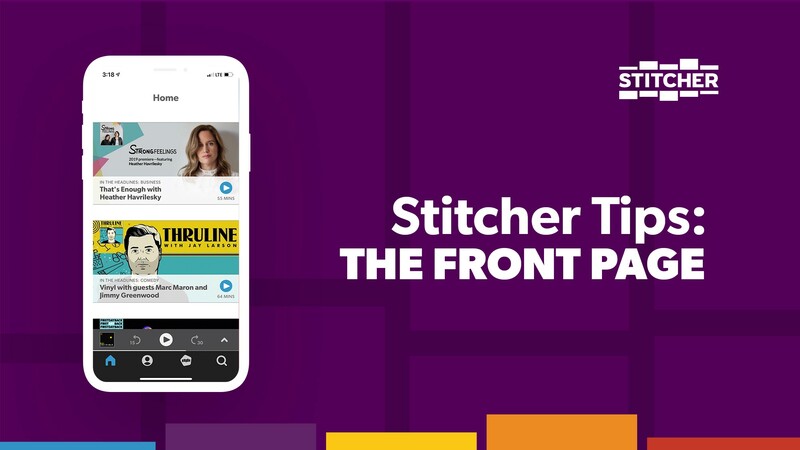 Check out the below video for a more detailed look on how to best experience the Stitcher front page.